Description: Absolutely spectacular 5-bedroom home 4.5 bathrooms with wonderful floorplan built by Masterplan Builders. 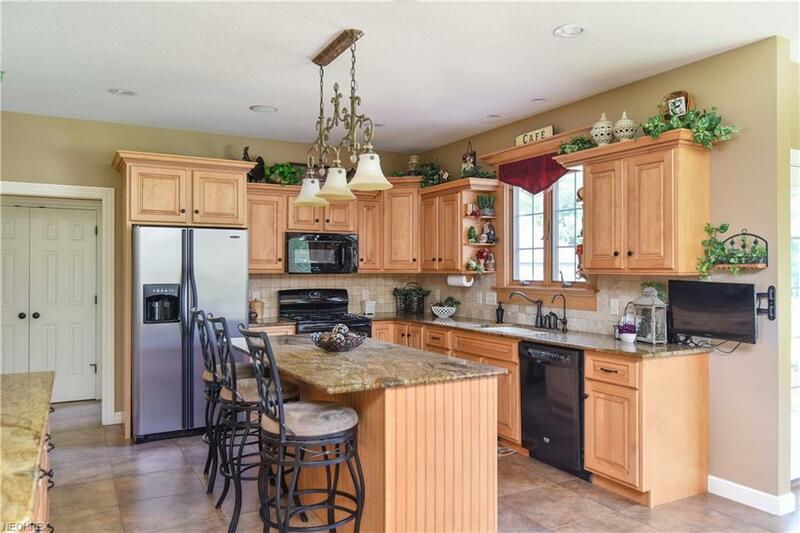 Beautiful private 1.23 acres backs to trees and park-like setting in very desirable Covington Creek. 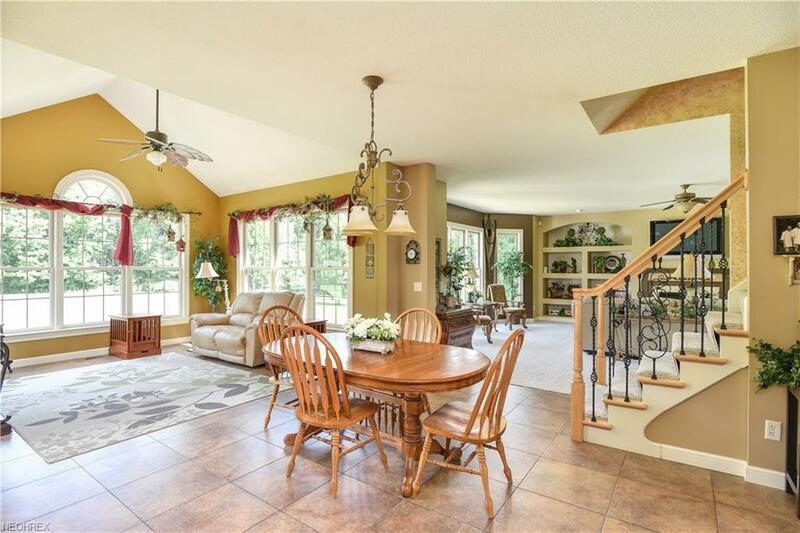 Large family room, built-ins, and gas fireplace with lots of natural lighting throughout home. 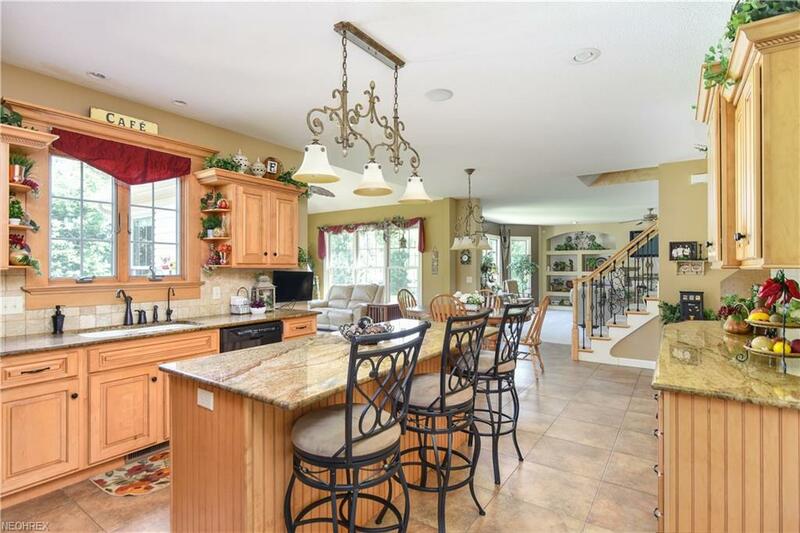 Awesome custom kitchen with many maple cabinets, center island, granite countertops, large walk-in pantry, and 19” ceramic tile flooring throughout first floor. 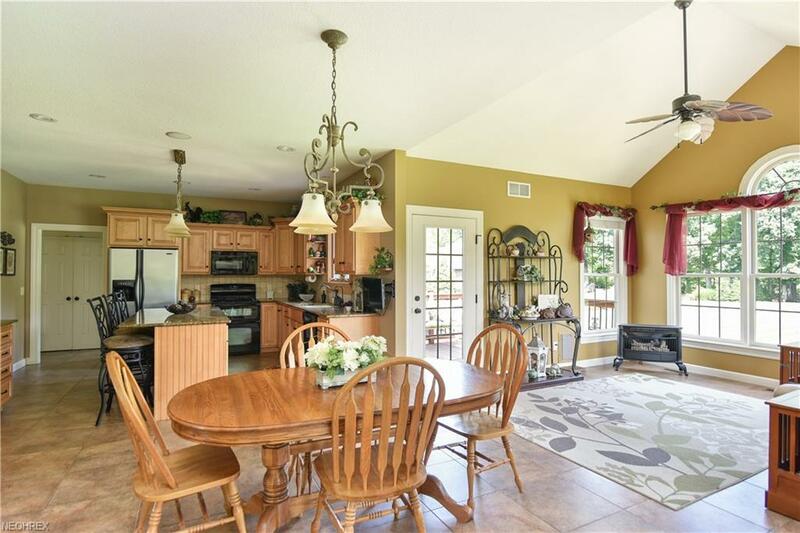 Adjacent to the gorgeous kitchen is a vaulted hearth room, and deck to backyard. First floor guest bedroom/playroom, first floor laundry room with lots of cabinets, dining room with lighted and trayed ceiling, living room with crown molding, and two-story entry. Second floor includes spacious loft area with two hall closets and computer area, huge master bedroom with his and her walk-in closets, master bathroom has double vanities, linen closet, floor to ceiling tile shower, Jacuzzi tub. Second bedroom has private bath and walk-in closet, bedrooms 3 & 4 share a Jack and Jill Bath. 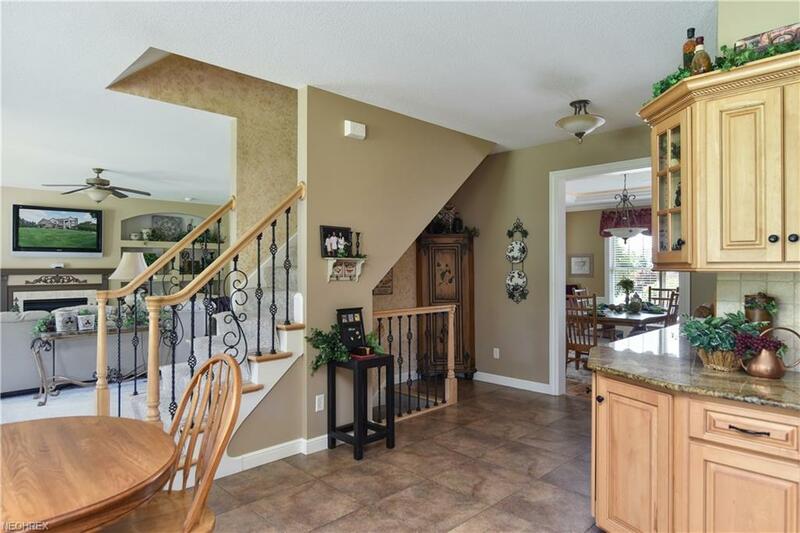 Walk-out lower level offers rec room with pool table and movie room, full bath, private office with French doors, storage room, and patio. 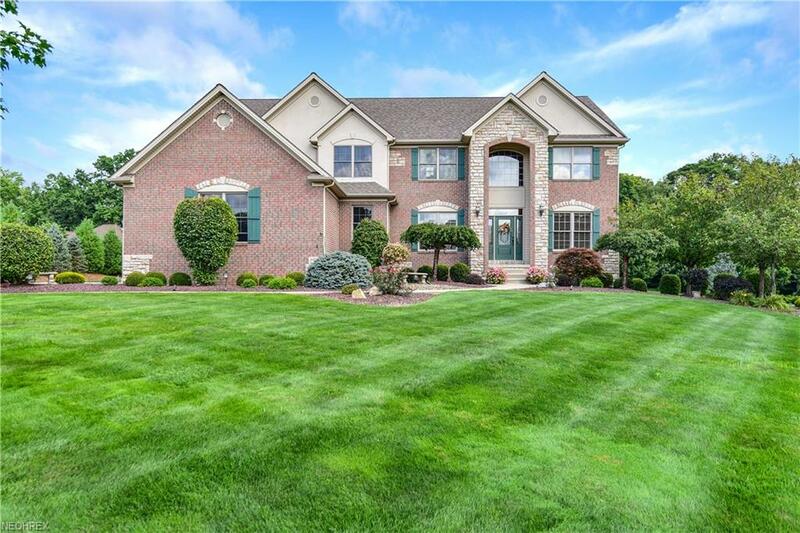 Oversized three car garage, professionally landscaped and lighting, along with Sprinkler System in Front AND Back Yards complete this meticulously cared for and move-in condition home.